For JOY Basketball schedules, please click here to visit the league website. For GOYA Basketball schedules, please click here to visit the league website. For directions to the facilities at which our athletic programs are hosted, please click here for directions. CALLING ALL ACTORS….Come join our new youth ministry, GAIA Theatre Group coming this October to Archangel Michael Church. The program will run from October 2016-June 2017 with 2 performances at the end of the year. 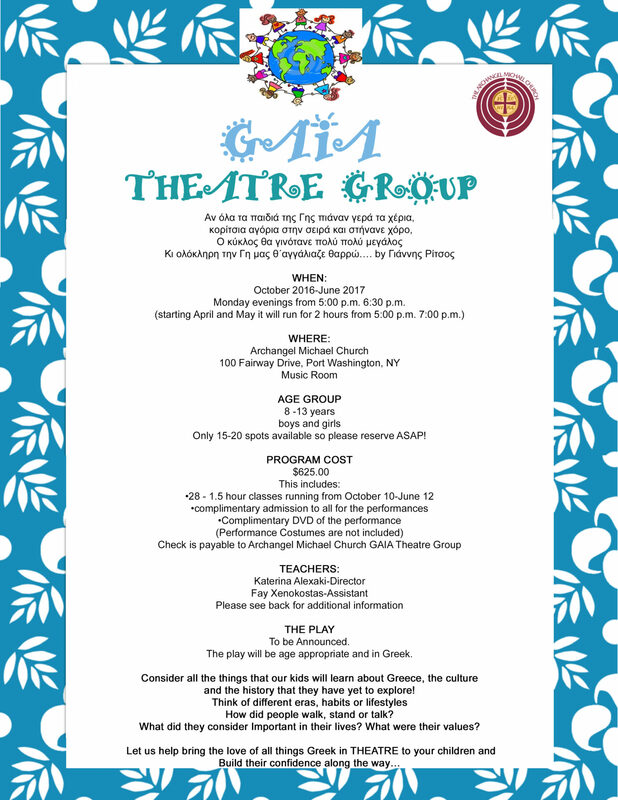 The play will be in Greek and the children will enhance their language skills, be taught to act on stage by two very talented theatre individuals, gain confidence, and have a terrific time with their peers. There is a limited space availability just 20 spots so please register this June to hold your spot for the Fall. Should we not receive enough participation from our community by June 30, we will reach out to the surrounding parishes and their Greek School programs. For more information on the instructors, please click here. We are seeking volunteer basketball coaches for all age groups for our Joy (ages 7-12) and GOYA (ages 13-18) teams. Come and instill in our youth the importance of fellowship and sportsmanship with fellow Greek Orthodox Christians. The Archdiocese has launched its youth ministry site with its “Be The Bee” series. Click here to explore this terrific site—adults can learn from it too! We offer instructional basketball clinics on Saturday mornings to teach and reinforce fundamentals of the game. All players of all skill levels are invited and encouraged to attend. Click here for the Church Calendar and come play! 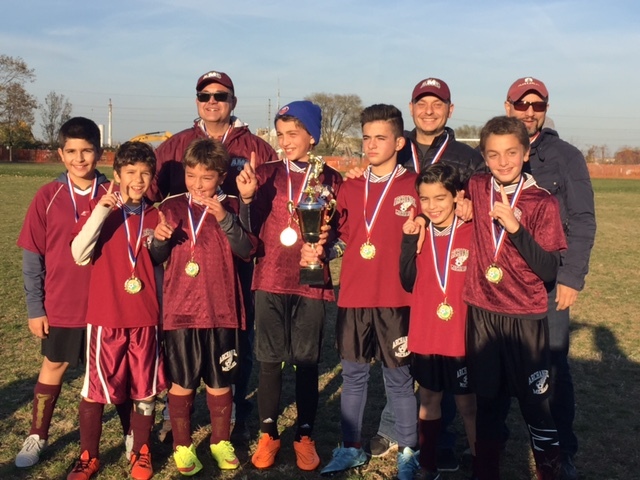 Our youth participate in the spirit of healthy competition and Orthodox sportsmanship and learn from our dedicated volunteer coaches. Last year, nearly 200 players and 15 teams participated in our basketball programs, and we look forward to welcoming even more this year! We also have volleyball and soccer teams. Please email athletics@archangelmichaelchurch.org for more information! here to read more and fill out the opt-out form. The Orthodox Christian Fellowship (OCF) is the official campus ministry of the Greek Orthodox Archdiocese of America. OCF is a growing ministry, vital to young adults who are looking for an Orthodox Christian community while in college. Visit ocf.net and navigate the site for registration, a list of campuses, available resources and retreat/event opportunities in the U.S. and abroad. For GOYAns going off to college, please let us know where you are going so we can connect you to a campus ministry. Please call the church office at (516) 944-3180. Please click here to download registration forms and here to download consent forms for the Dance Troupe. Come join us! 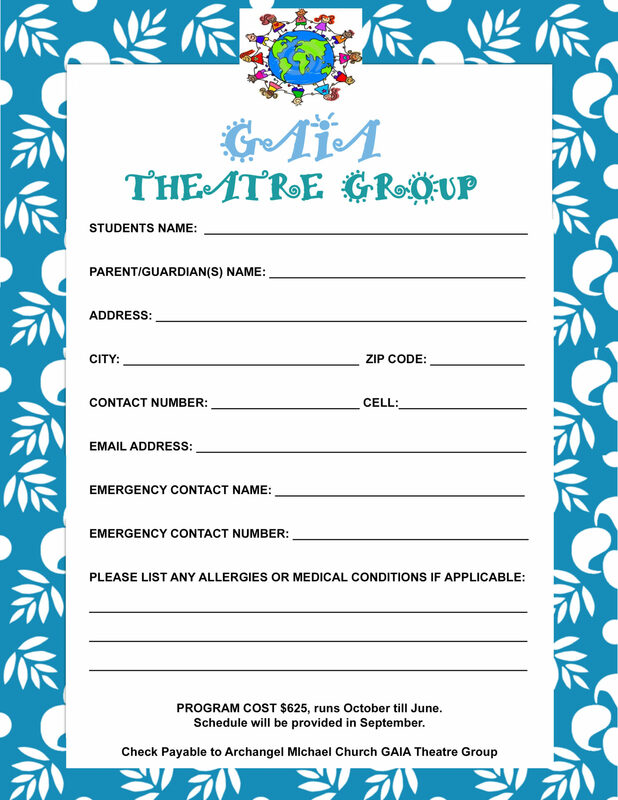 The Troupe meets on Saturdays throughout the school year and welcomes children from Kindergarten through 12th grades. 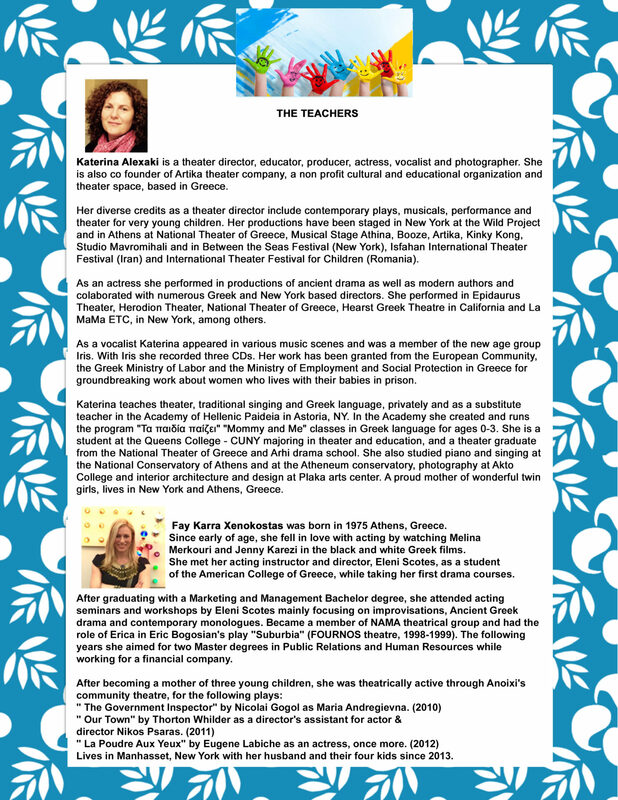 The troupe was also featured in the Hellenic Voice NY newspaper. The article can be viewed here.